The growing North Kansas City school district will soon have a new elementary school. It will be directly across the street from an existing Liberty Elementary school in an area expecting a boom of residential growth in coming years. 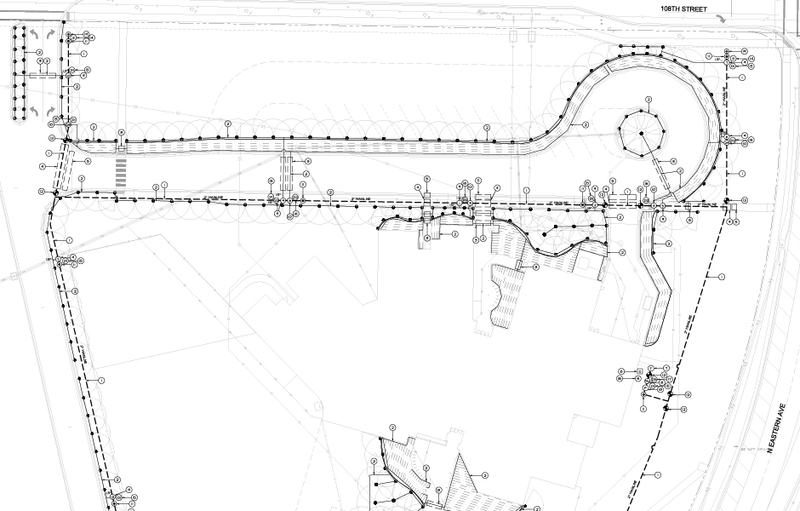 Star Development Corporation has donated 41 acres to the North Kansas City School District at the corner of NE 108th Street and N. Eastern Avenue as a site for construction of the school. 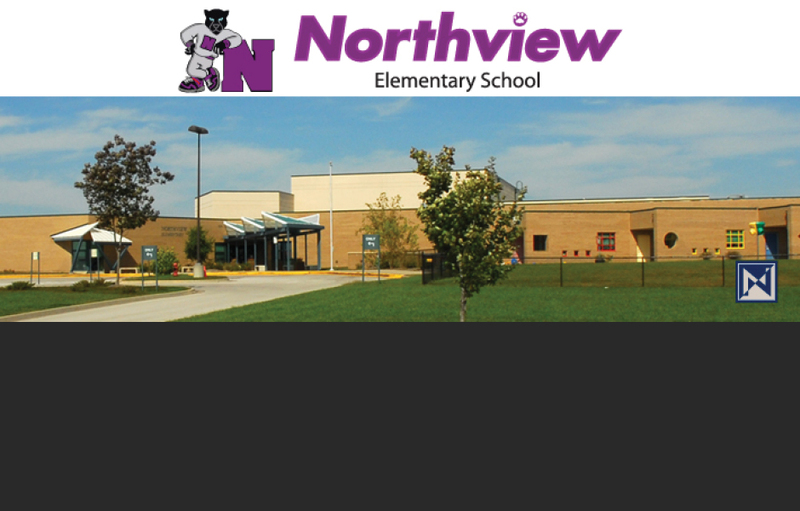 The school will be called Northview Elementary.